Samantha Shannon studied English Language and Literature at St. Annes College, Oxford. The Bone Season, the first in a seven-book series, was a New York Times bestseller and the inaugural Today Book Club selection. 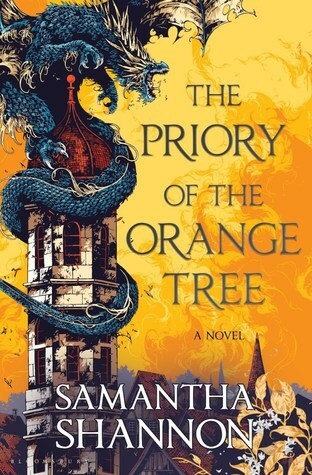 Her next novel, The Priory of the Orange Tree, was published in February 2019 and became a New York Times and Sunday Times bestseller. Her work has been translated into twenty-six languages. She lives in London.